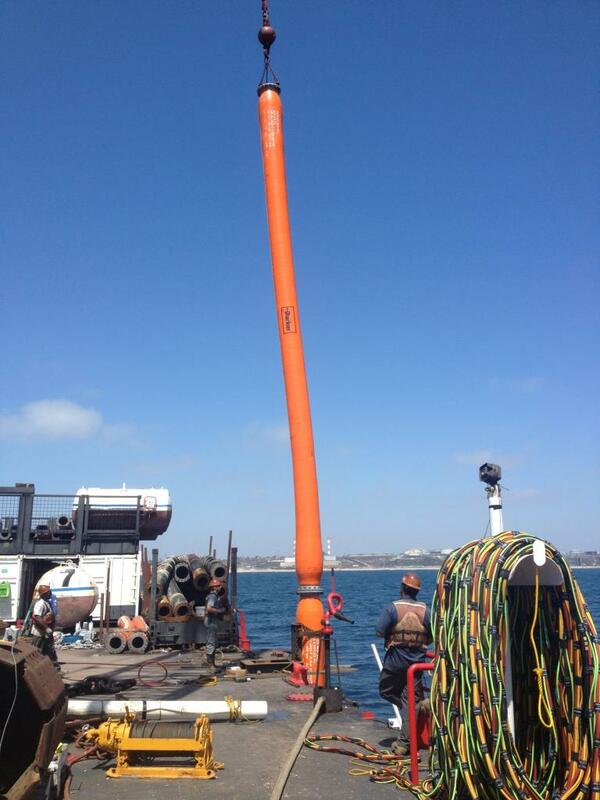 El Segundo PLEM Buoy Repairs - Global Diving & Salvage, Inc. In 2013, Global teams performed extensive inspections, repairs and maintenance on an aging Pipe Line End Manifold (PLEM). 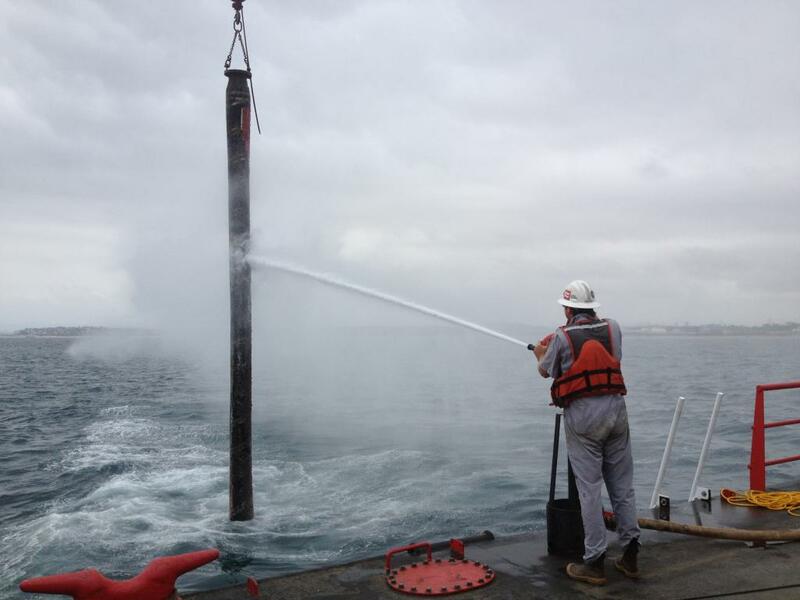 The process included the excavation and reburial of the pipe, as well as inspection and maintenance of three buoys. The crews worked closely with the pipeline owner’s engineers to design and install new components on the dogleg flange where needed. 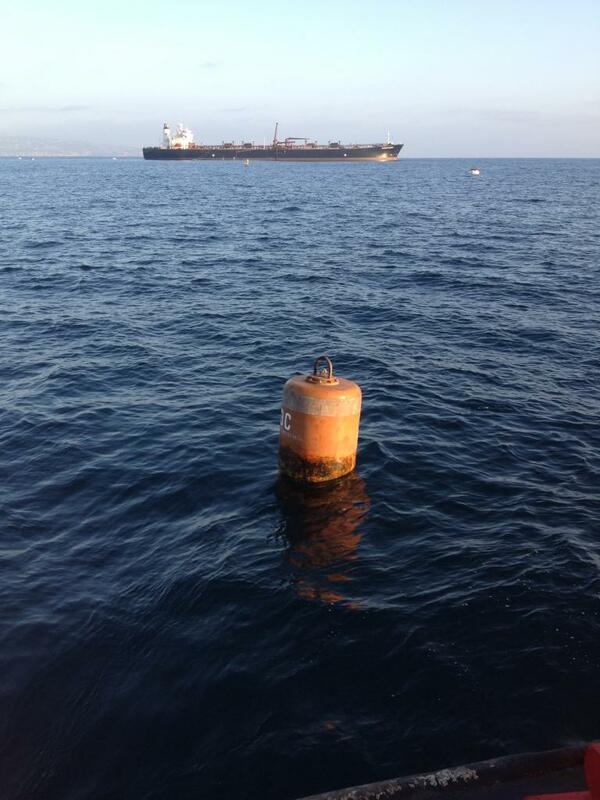 Once all connections were made, the new PLEM buoy was anchored into position and the entire system was pressure checked. 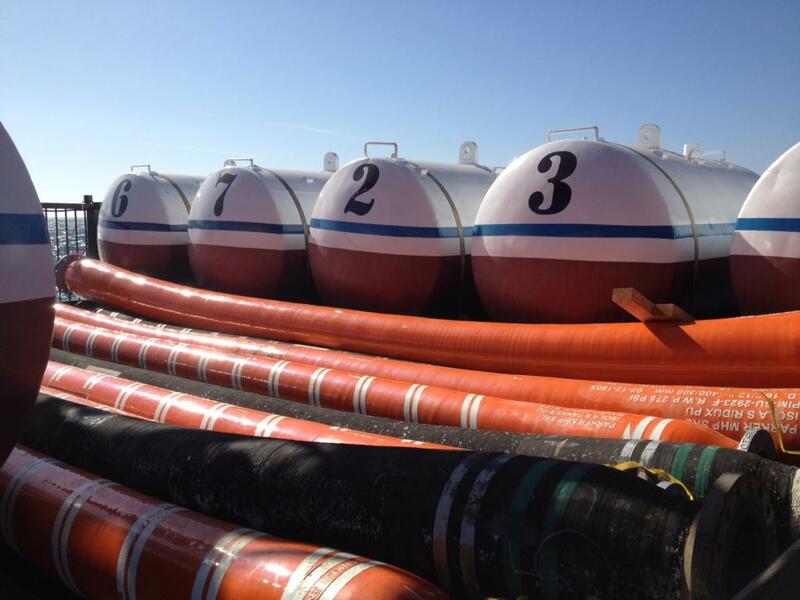 In 2015, Global crews were utilized again to inspect, maintain and repair 7 mooring bouys and replace a number of hose string sections.